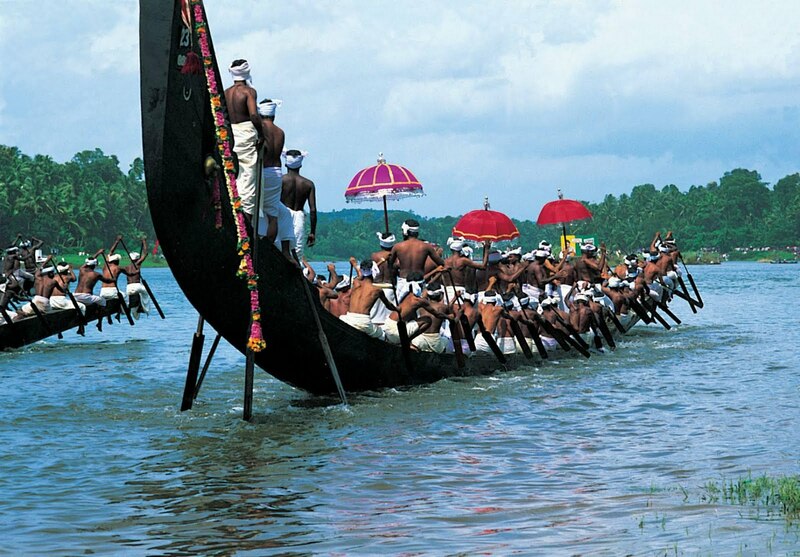 Arrive at Cochin airport and you are transferred to your pre booked hotel. Check in the hotel and relax for some time. Rest of the day is at leisure for your individual activities. Overnight stay at the hotel. After Breakfast proceed to full day sightseeing of Munnar which covers Mattancherry Dutch Palace, Jewish Synagogue, Jewish Synagogue, St. Francis Church – the oldest European Church and Chinese Fishing Nets. After sightseeing back to the hotel. Later check out the hotel and proceed to Munnar by road. On arrival at Munnar check in the hotel and relax for some time. Rest of the day is at leisure for your individual activities. Overnight stay at the hotel. After Breakfast proceed to sightseeing of Munnar visit Eravikulam National Park to watch the rich flora and fauna of the region. In afternoon visit Mattupetty Lake and Dam and Echo Point, famous for its echo phenomenon. After sightseeing back to the hotel. Evening is at leisure for your individual activities. Overnight stay at the hotel. After Breakfast check out the hotel and proceed to Thekkady. On arrival check in the hotel and relax for some time. In the afternoon, proceed for the nearby activity camp. Enjoy an Elephant ride through a small spice plantation and witness Kalaripayattu. In evening back to the hotel. Overnight stay at the hotel. Early in the morning enjoy the boat ride on Lake Periyar to view the ild life and water birds. Herds of elephants and bison come to the lake to drink water return back to the hotel. Later check out the hotel and proceed to Kumarakom. On arrival check in the hotel and relax for some time. In evening enjoy the Sunset Cruise on backwaters. Overnight stay at the hotel. After Breakfast check out the hotel and proceed to Marari known for its serene sand beach. On arrival check in the resort and relax for some time. Overnight stay at the hotel. If you have not decided yet or wants to customize tour itinerary or hotels listed above in "Scenic Kerala With Marari Beach Tour Package By Thomas Cook", then we can change the travel itinerary and make a personalized, tailor-made holiday package, especially for you. We can modify this travel package as per your itinerary, budget, duration and the tourist places you would like to visit, including transportation and airfare should be included or not. Please fill the form below to contact us.